The cost of the trip will be $55 ($20 for students with season passes). This price includes admission, a commemorative t-shirt, and transportation to and from the park. According to school policy, all students attending this event MUST have a third quarter GPA of 2.0 or higher AND enough credits to participate in end of the year activities (92.5) in order to attend. Please feel free to contact one of our school administrators if you have any questions or concerns regarding this policy. 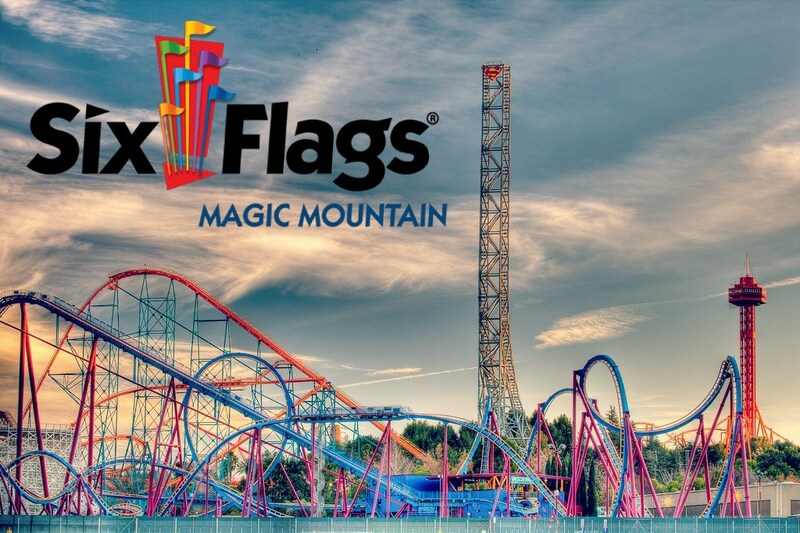 Click the link below or to the right for our informational handout and permission slip for Magic Mountain! Tickets will be on sale Monday, April 16th through Tuesday, May 1st during nutrition and lunch. Would you like to purchase lunch through the school? Print the letter below and turn in for lunch at Magic Mountain!